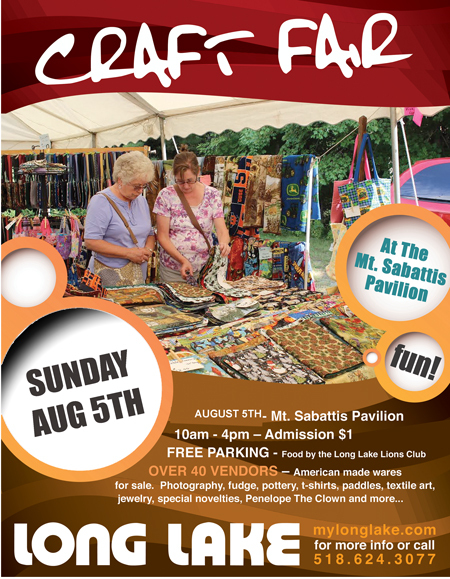 On August 5th from 10am – 4pm, the annual Heart of the Park Craft Fair will be held at the Mt. Sabattis Pavilion. 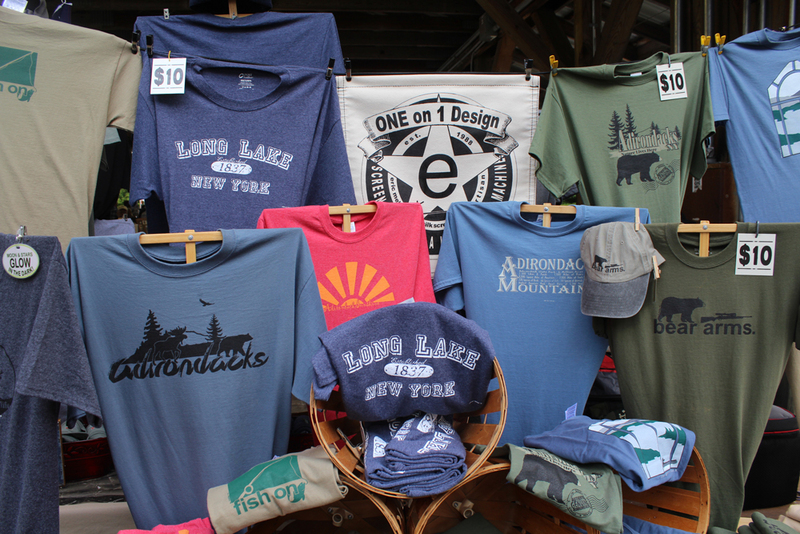 With nearly 40 vendors selling a wide variety of hand-crafted goods and art, this event is sure to be a hit. 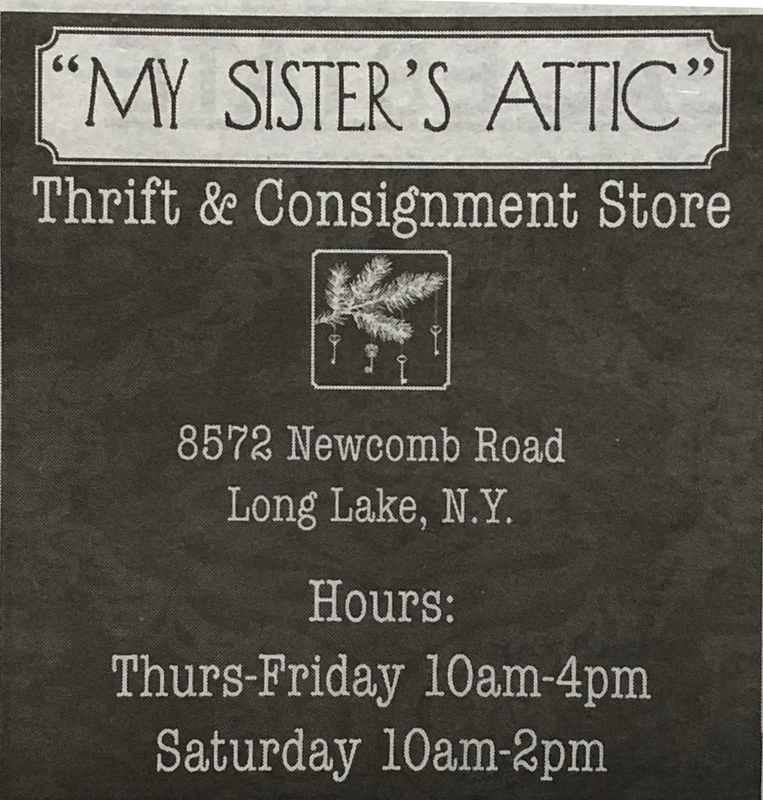 Jewelry, outdoor furniture, clothing, pottery, and fudge are just a few of the items you will be able to purchase from vendors. 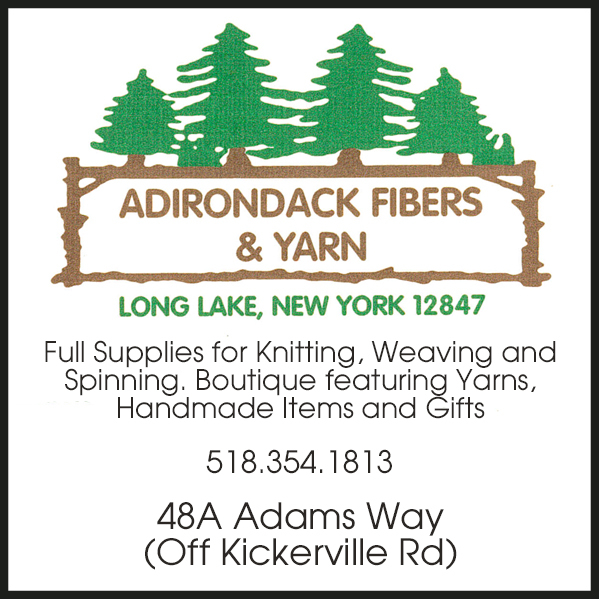 Vendors include local business owners from Long Lake to vendors who will join us from Syracuse and Plattsburgh and everywhere in between. 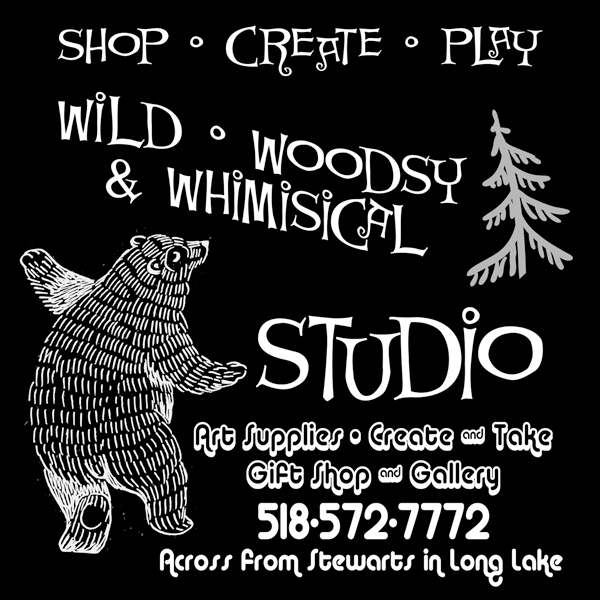 Products and crafts available in 2018 include: jewelry, body butter, candles, duck decoys, woodcrafts, rustic signage, rustic furniture, silk-screened Adirondack wildlife tee-shirts, maple products, herbal spice blends, watercolor paintings, etched tree fungus, Sid Wards Cutting Boards to benefit Life Flight, wooden bowls, rolling pins, hand thrown pottery and homemade jams, fabric totes and purses, ice cream, Adirondack gifts, hand-painted glassware and quilted items, wood vases, stone jewelry, wine, insulated wine tumblers, birch bark baskets, children’s books, ink and pencil drawings of local scenes, books, Christmas tree skirts, table runners, fleece blankets, diaper bags, burp clothes, wood handled kitchen utensils, framed original art, paddles and more! Throughout the day Penelope the Clown will be available to entertain the kids while you shop and the Lion’s Club will be serving a delicious BBQ lunch. Parking will be available at the pavilion with overflow parking at the lower lot near the tennis court. “The Little Bus” will be available for shuttling those in the lower lot to the event. Admission, as always, is only $1! 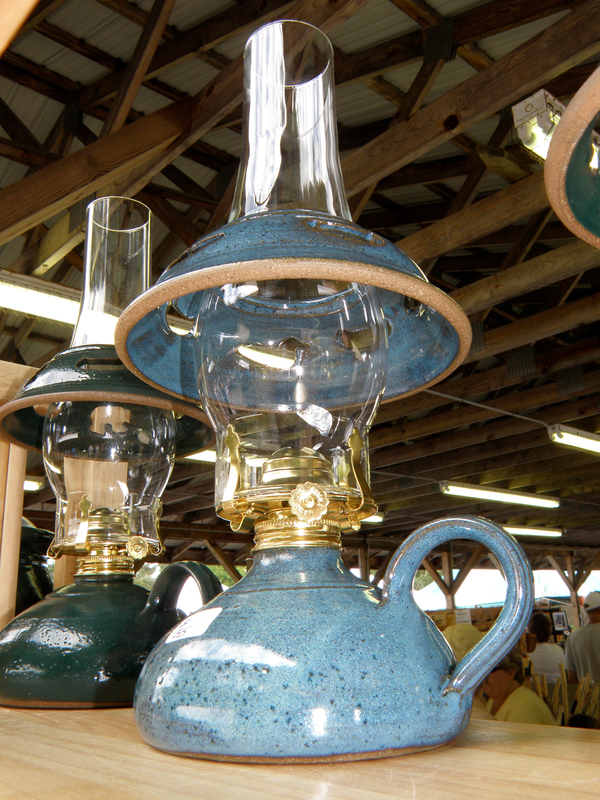 Don’t miss out on this opportunity for American-made hand crafted goods! $25 Tickets – Cash only at Door! The Mount Sabattis Pavilion is located at 46 Pavilion Way. 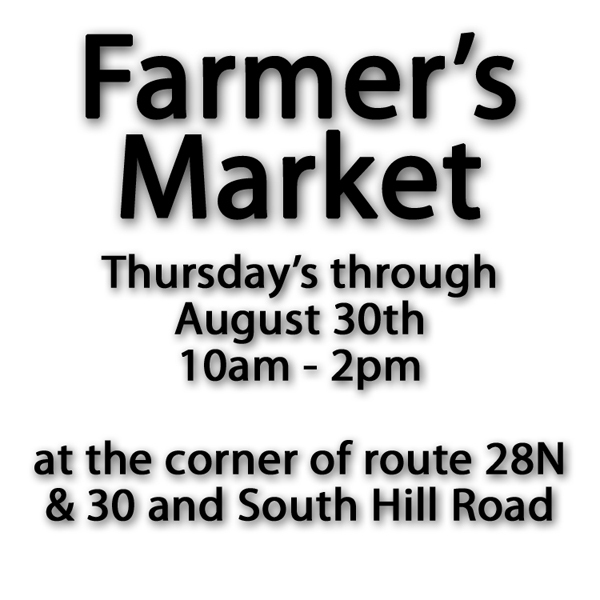 Access is at the intersection of NYS Route 30/28N aka Deerland Road and South Hill Road. Drive to the top of the hill and bear right to the Pavilion. Follow the signs. The Ground is uneven. It is a covered building, with open sides. There is general admission seating. There will be traditional seating as well as picnic tables available. Guests are invited to bring their own chairs, BYOB, coolers and make yourselves at home. 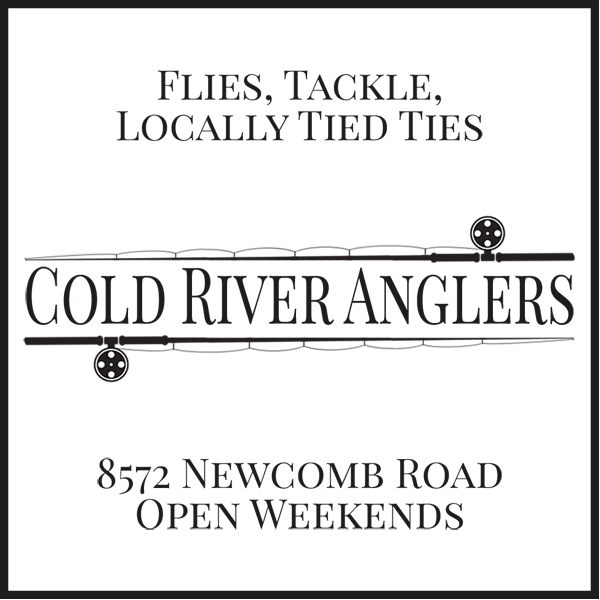 It is highly recommended to bring bug spray, flashlight and layers as it does cool down at night. 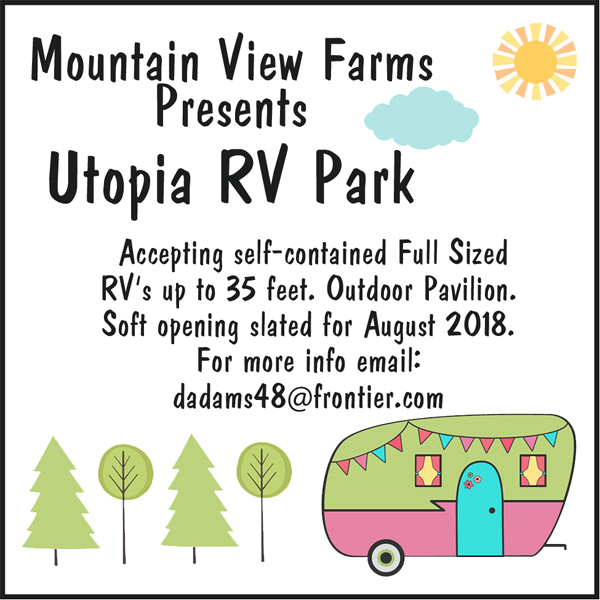 Food will be available on site by Fat River Foods. Please avoid glass bottles. If you carry it in, please carry it out and dispose and recycle at the end of event! The LITTLE BUS SHUTTLE will be available for those folks who want to leave their cars at home. 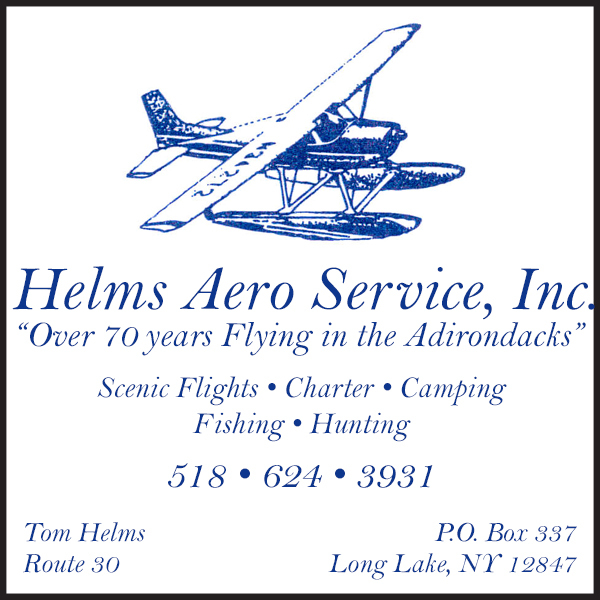 Call 518-323-5001 for a ride. Shuttle starts running at 6:45pm for Gate opening at 7pm. Show is at 8pm. 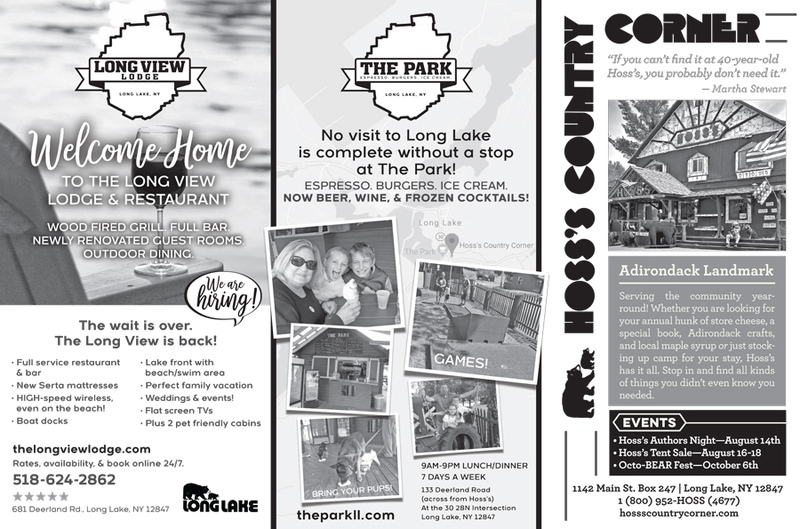 This post was originally posted in 2014, but we’ve had some additions and changes and new things to do… got a suggestion – please send it on into us at longlake@mylonglake.com We’d love to add it! 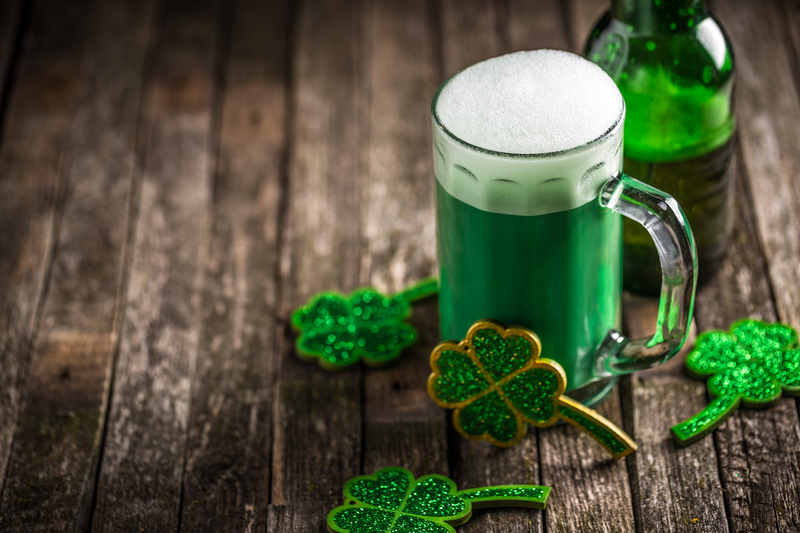 Double check the events calendar for things to do! Boat cruise to Turtle Beach Where’s that? 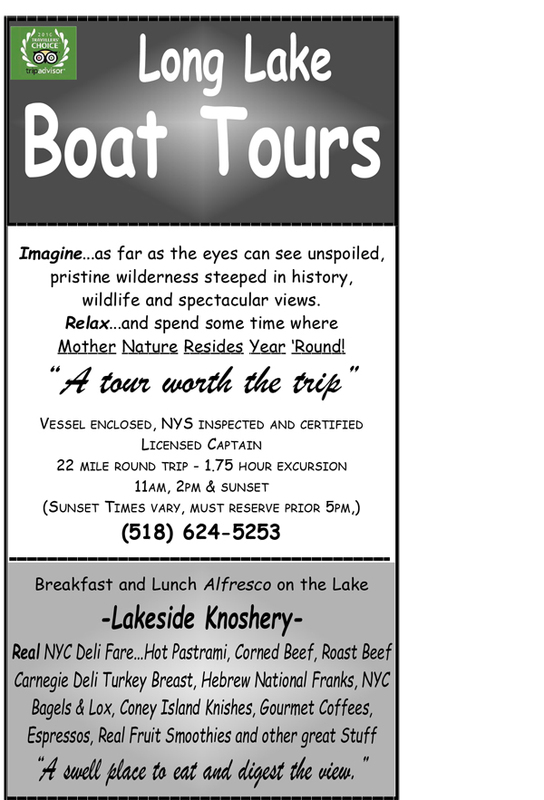 The northernmost beach on Long Lake, NY Long Lake Boat Tours. Go on at least one of the hiking expedition series with either Spencer Morrissey or Joan Collins. Great treks! Call 518-624-3077 for info! Take a group of friends or a date to try out the awesome food and drink at the new Long View Lodge open for Lunch and Dinner. 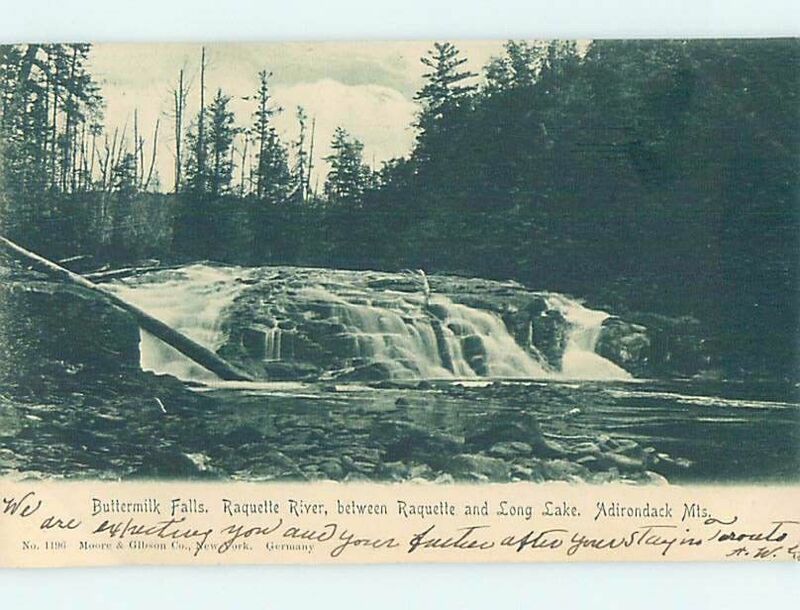 Check out Death Brook Falls in Raquette Lake – although this time of year, likely a trickle of water. Overnight camp at a lean-to. 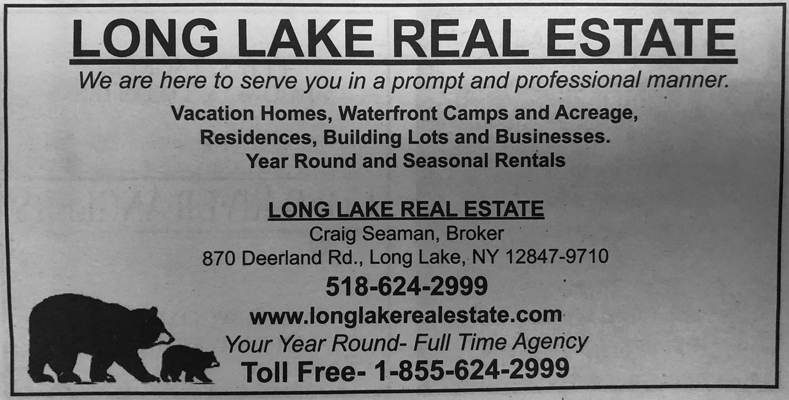 Catlin Bay, Kelly’s Point are good choices. Find the Historic Buttercup behind the Town Offices. Read the story! Take a class at Incapahco Artisans. Louisa is an incredible teacher and artist. All ages. Located across the street from Stewart’s. 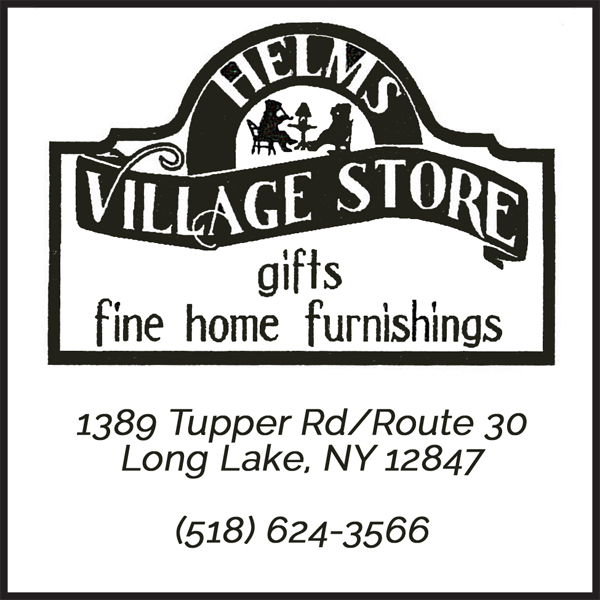 Check out Helms Village Furniture Store – did you even know there was a furniture store in Long Lake! Drive all the way to the very end of North Point Road and turnaround. Visit Chax Knives shop on North Point Road. Hand crafted knives. Check out Tony Harper’s Pizza & Clam Shack in Raquette Lake. Walk the Long Lake Nature Trail between the ball field and Adirondack Hotel – feel free to pick up any garbage you see along the route! Rent an SUP from Raquette River Outfitters across from the LL Town Beach. Stacy is a great teacher! Get some Reiki with Dina Kennedy. 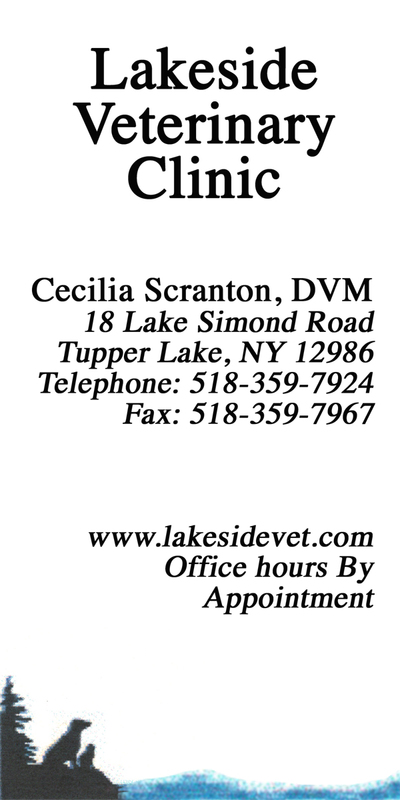 By appointment only! 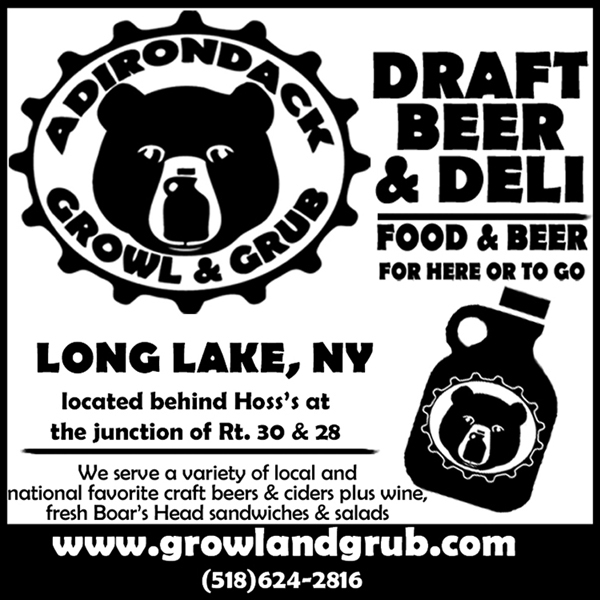 Must stop in for a catch up, visit, and deli sandwich or yummy salad at the Growl and Grub. Get a Growler to Go. Great Craft Beer selection, Cider, Wine and more. 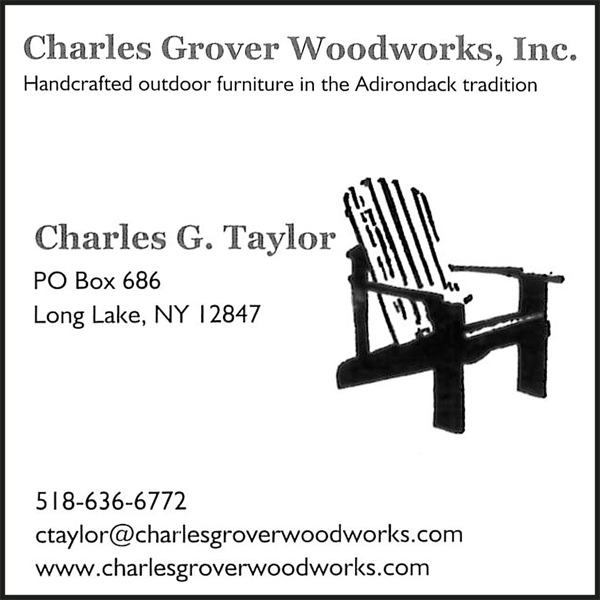 Picnic at Buttermilk Falls – stop at Chax Knives – you know you’ve always seen that sign, let’s go! 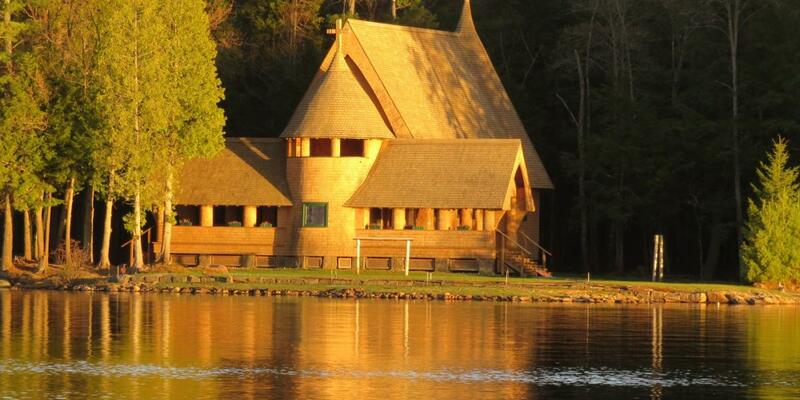 Tour Great Camp Sagamore in Raquette Lake – the birthplace of Great Camps Architecture. 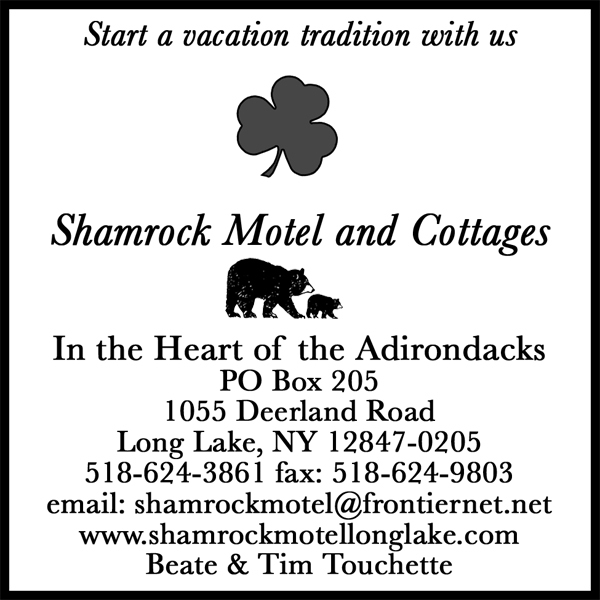 For more information about anything on this list please call 518-624-3077 and we’ll be glad to get you on your way! 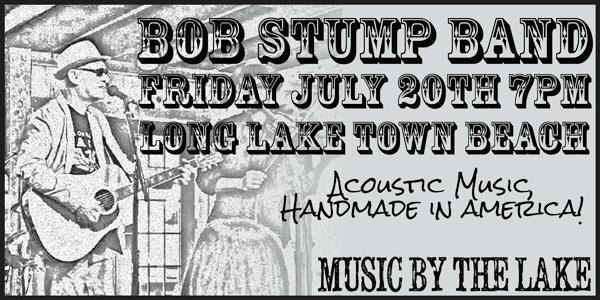 On Friday, July 20th at 7pm, join us on the Long Lake Town Beach, 1258 Main Street for a concert featuring the music of the Bob Stump Band. Bob likens his flavor of music to be acoustic music, handmade in America. 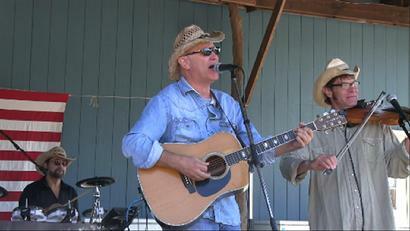 Singer songwriter Bob Stump performs Americana music. 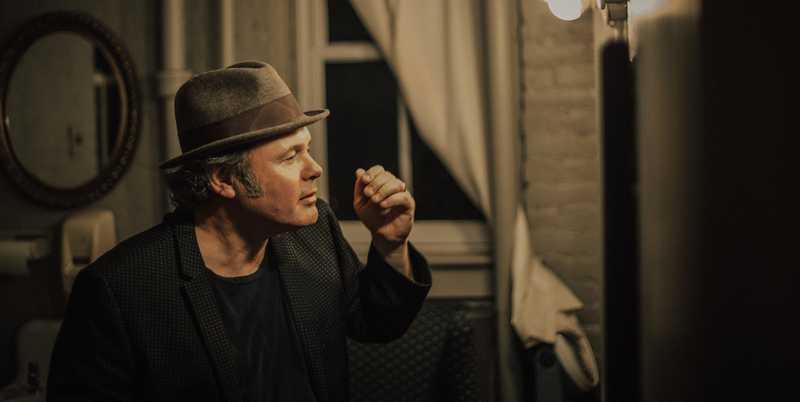 His music is a hybrid of sounds, covering great guitar styles from the likes of Doc Watson, Big Bill Broonzy, Robert Johnson, Merle Travis and other greats. He combines this with his own high energy picking and storytelling. His songs are played on Sirius/XM Radio and a few have publishing deals in Nashville. The troubadour has played hundreds of gigs and shows from Montana to Austin, Nashville, New York, New England and the Adirondacks. At home in concert, small venues, bars , honky-tonks, campfires or living rooms. his motto these days is “have guitar will travel” He has recorded three Cd’s and is working on a 4th. 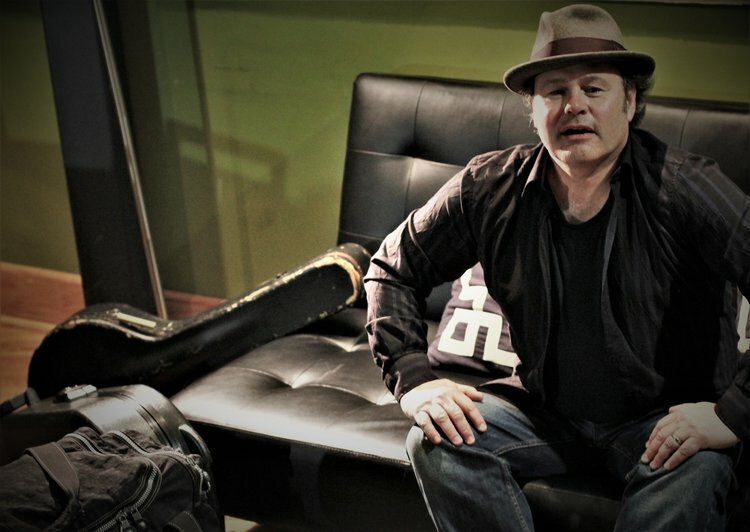 His latest release is Stumpgrass Live. 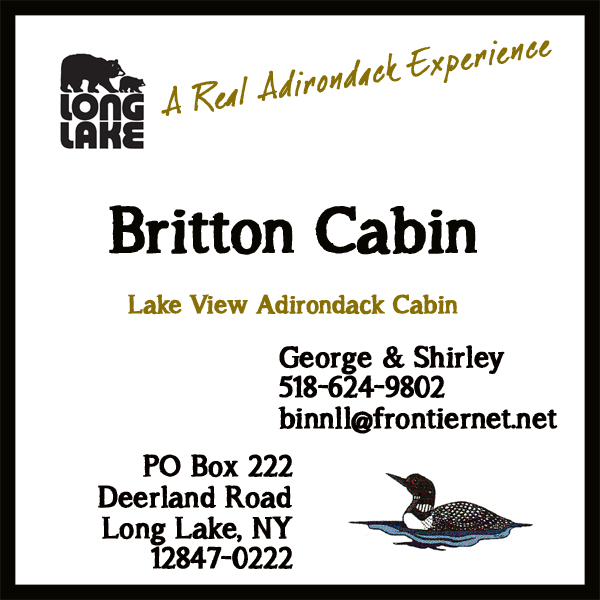 Join us on the Long Lake Beach with lawn chairs, coolers, picnics and everything in between. This concert is free and all ages. 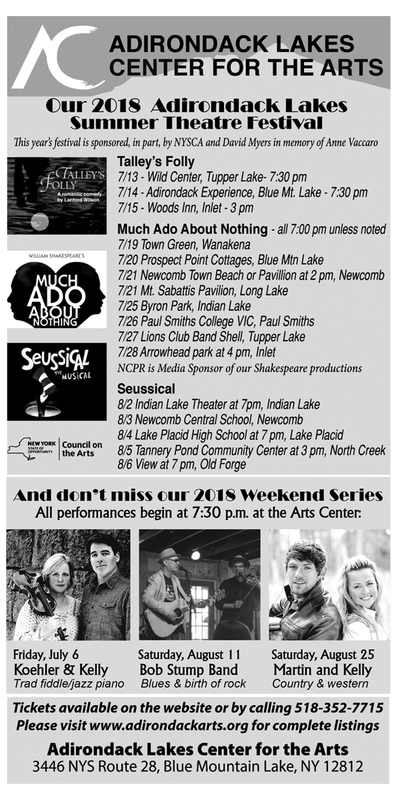 The 2018 Music By the Lake Series Kicks off on Friday, July 13th at 7 p.m. with The Lake Placid Sinfonietta. 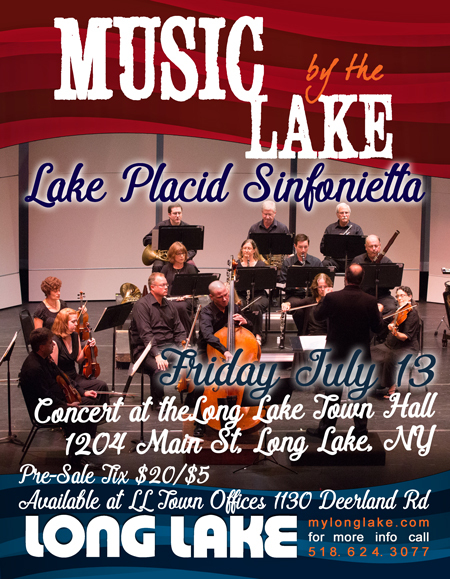 The Lake Placid Sinfonietta, fondly called the Orchestra of the Adirondacks makes its first appearance at the Long Lake Town Hall, 1204 Main St., Long Lake, NY. 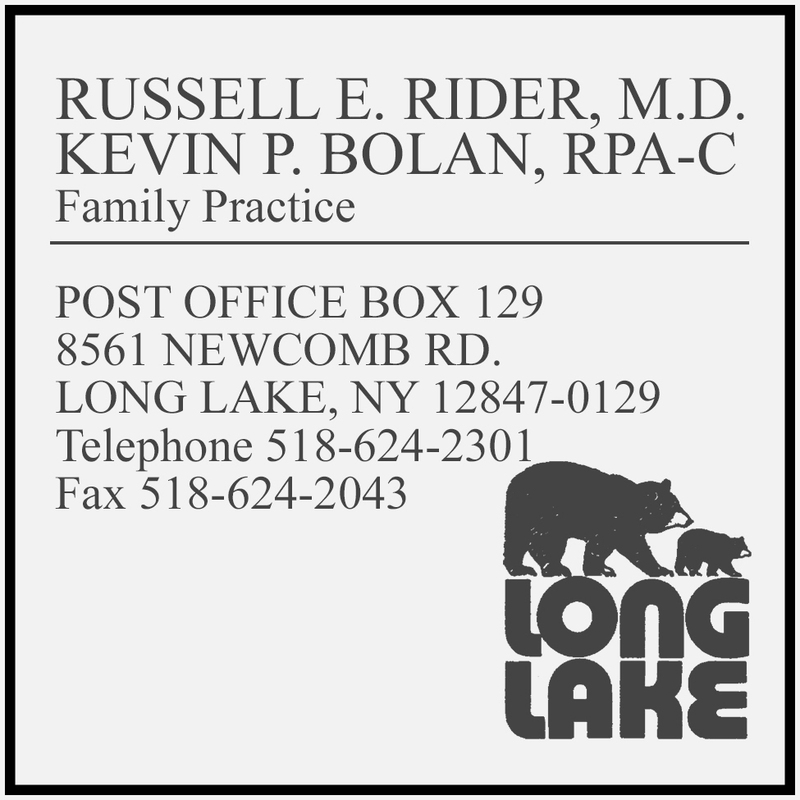 The concert is sponsored by the Town of Long Lake Parks, Recreation and Tourism Department. General admission tickets are $20 for adults and $5 for youth 18 and under and available in advance at the Long Lake Town Offices, 1130 Deerland Rd., Long Lake. 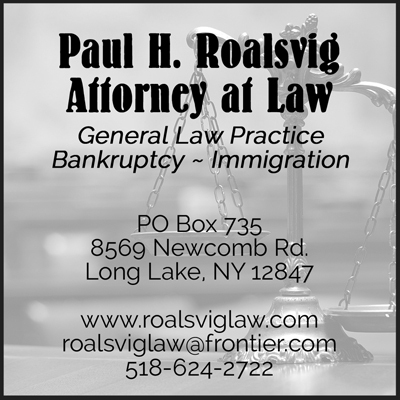 Tickets can also be reserved by calling 518-624-3077 or purchased at the door. The program features selections by Purcell, Excerpts from “Fairy Queen,” De Falla, Exceprts from “Three Cornered Hat,” Ravel, “Mother Goose Suite,” Grainger, “Molly on the Shore,” Rodgers & Hammerstein, “South Pacific,” Granados, “A la Cubana,” Rodgers, “Victory at Sea,” Hurwitz, “Music from La La Land,” and Zimmer “Dead Man’s Chest” from Pirates of the Caribbean. The Lake Placid Sinfonietta is a professional chamber orchestra of twenty musicians from across the country. 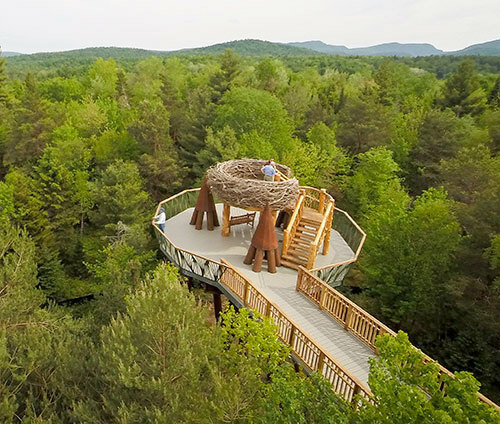 From its inception in 1917 to the present day, it has provided excellence in live classical performance to the heart of the Adirondacks. Current musicians also perform with many major Symphony orchestras and serve on university faculties. 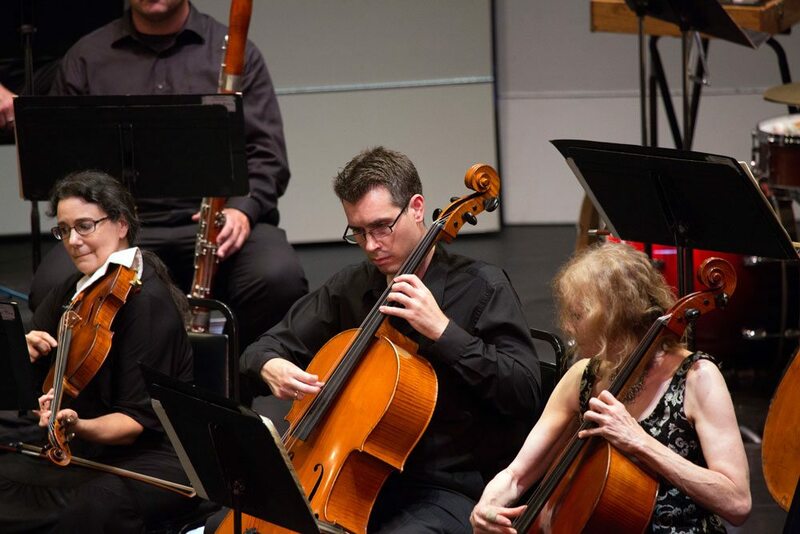 Current Sinfonietta musicians also perform with the Alabama Symphony, Delaware Symphony, Vermont Symphony, Rochester Philharmonic, Quad City Symphony, and the Tucson Symphony. 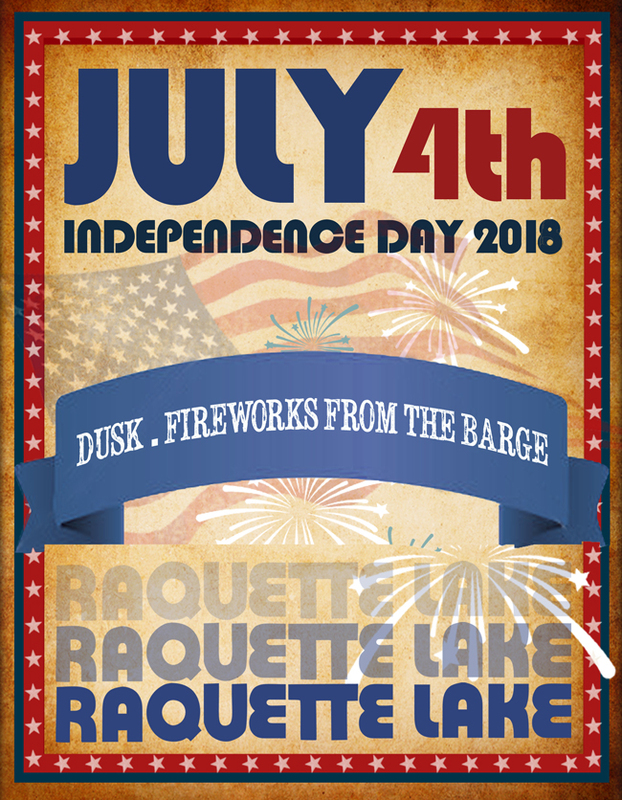 Raquette Lake celebrates the fourth with a breath-taking fireworks display from the barge in the middle of the lake. 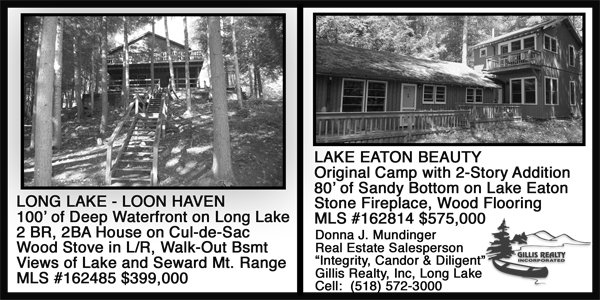 This display can be seen from town, the boat, and all around camps and lodgings on the lake. For fun eats check out Tony Harper’s Pizza and Clam Shack, now open for the season, the Tap Room and the W.W. Durant. 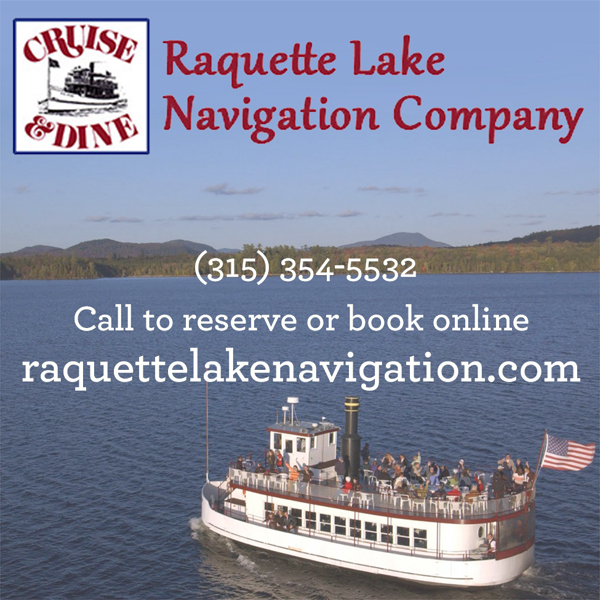 RL Navigation has a special 4th of July dinner menu with boarding at 4:30pm and cruising from 5:30pm – 8:30pm. Call 315.354.4581 for reservations! If you want a great view of the fireworks, board the Durant at 9:30pm for $2 for the best view of the fireworks, happening at 9:45pm. The temps look to be hot to get yourself in the lake. Boat rentals available from Burke’s Marine and Bird’s Marina. 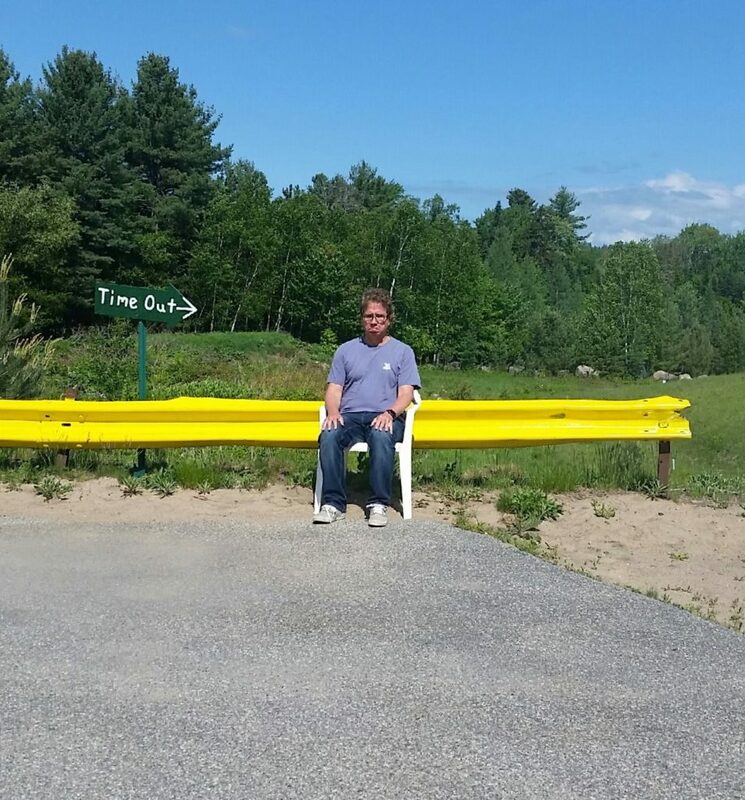 Be sure to get yourself the best seat on the lake! 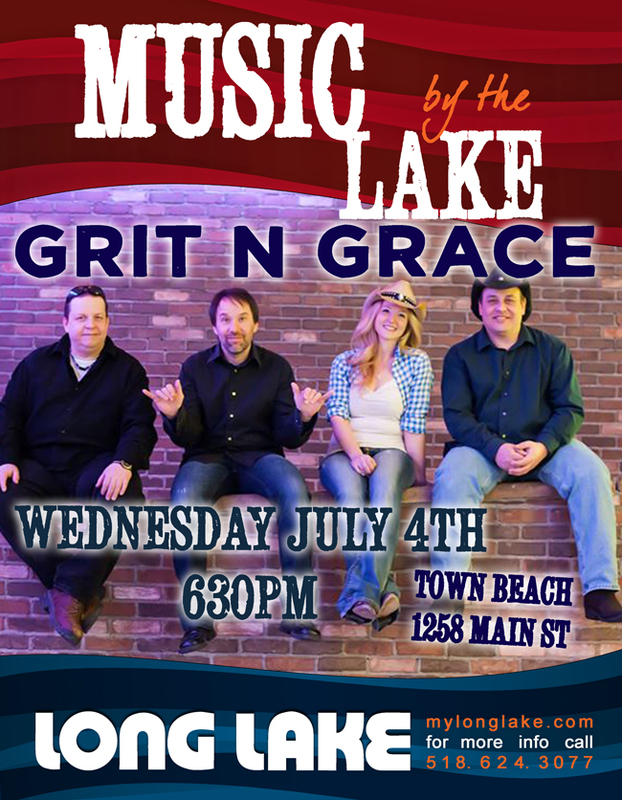 Join the Town of Long Lake in celebrating the Fourth of July with our annual celebration festivities. 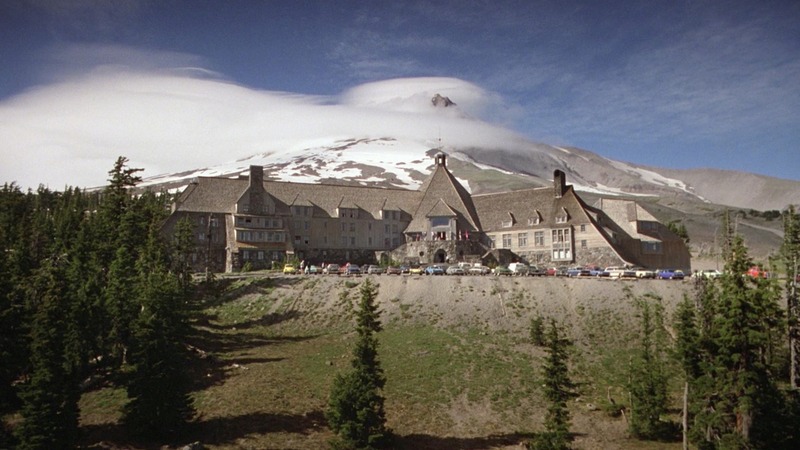 The day is full of family friendly activities starting with the Fourth of July games in the morning, food, snacks, swimming and fun in the afternoon and a free concert with Grit n Grace. 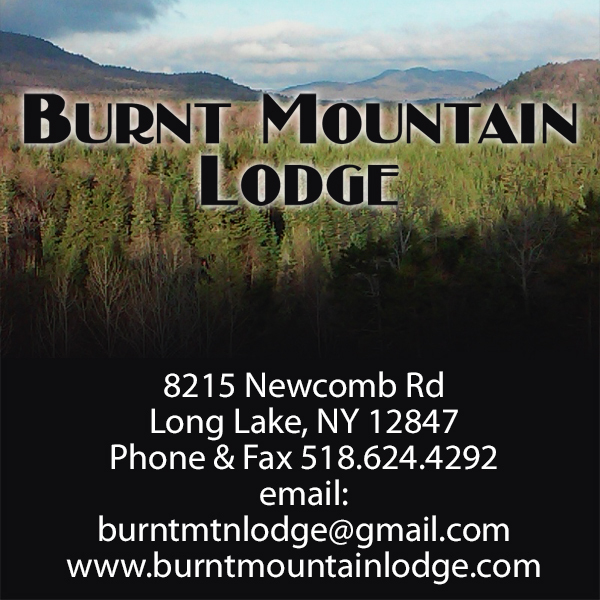 End the night with the best fireworks showcase in the Adirondacks. From 10 a.m until Noon, join us at the Long Lake Town Ball Field for games for all ages. Classic favorites include a relay for the youngest, as well as balloon races, sack races, egg toss and a three-legged race. Children will have a great time competing for prizes and, with over 1,000 prizes to choose from, children will want to join in the activities again and again. 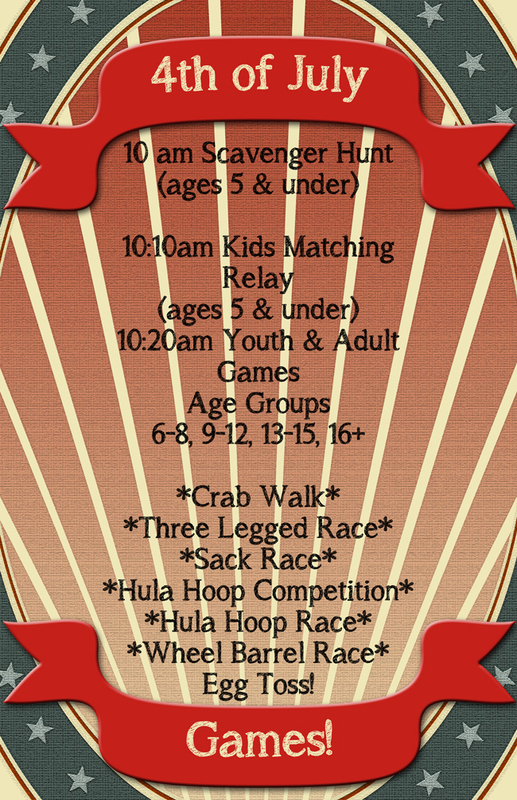 Games for the youngest set, five and under start promptly at 10 a.m. with a scavenger hunt and a fun relay. Games for the older set start immediately following and include everything from sack races, three-legged races, hula hoop competition and the venerable egg toss. Everyone goes home a winner. 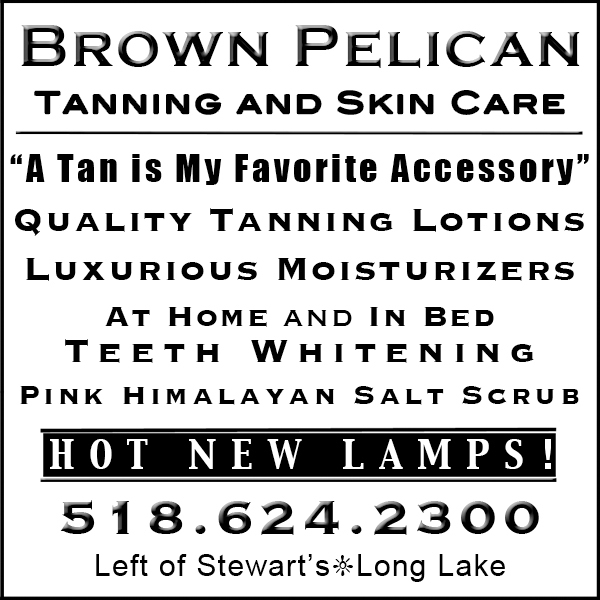 Starting at 4pm the fun continues at the Long Lake Town Beach. Support the Long Lake Fire Department and enjoy a feast of sausage and peppers, and hot dogs. Penelope the Clown returns to the Town Beach Gazebo and will be doing face painting and balloon animals all for free! For dessert on some kettle corn from North Country Kettle Corn! 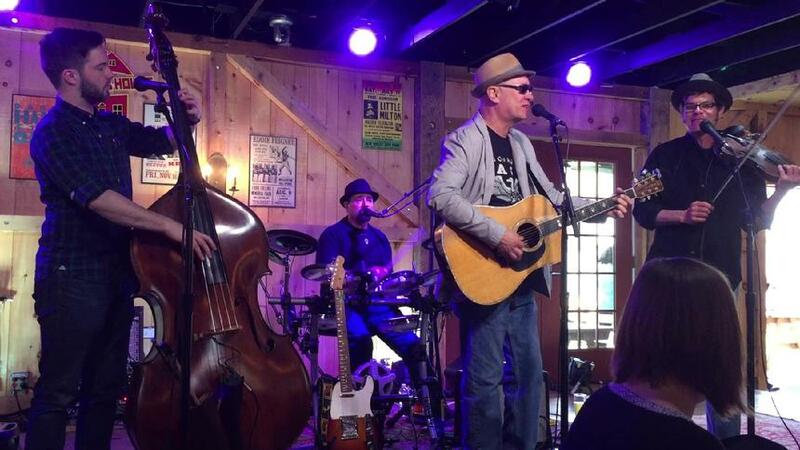 Finish out the evening dancing until dark with live music from country band Grit n Grace, from central NY, starting at 6:30 p.m. Their blend of modern country, rock, hits and dance music will have everyone celebrating. The evening concluded with the best fireworks in the Adirondacks at dusk. Fireworks can be seen from the beach, boat, or the Mt. Sabattis Pavilion. We look forward to seeing you there!